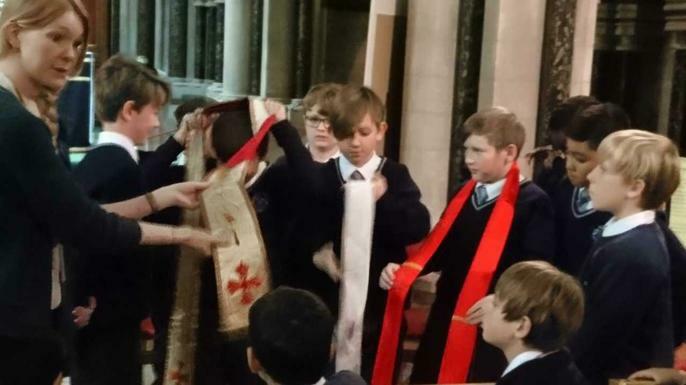 Year 6 enjoyed their WW1 themed Norwich Cathedral this week. 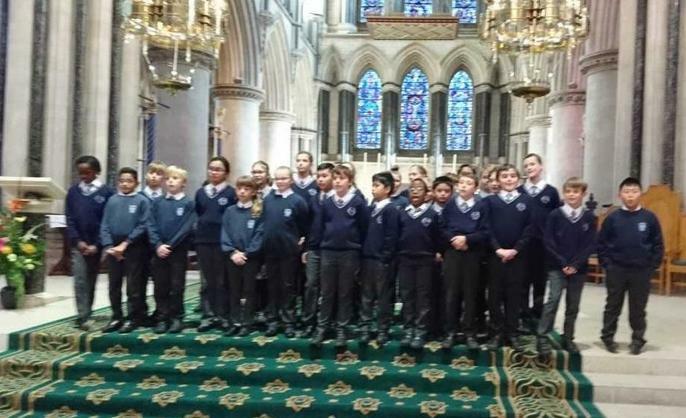 They got to meet an author, write letters and have a tour of the Cathedral. The trip ended on a 'high note' with the children being shown the organ and having a go at singing at the Alter in Latin! Well done Year 6, it was a lovely trip.